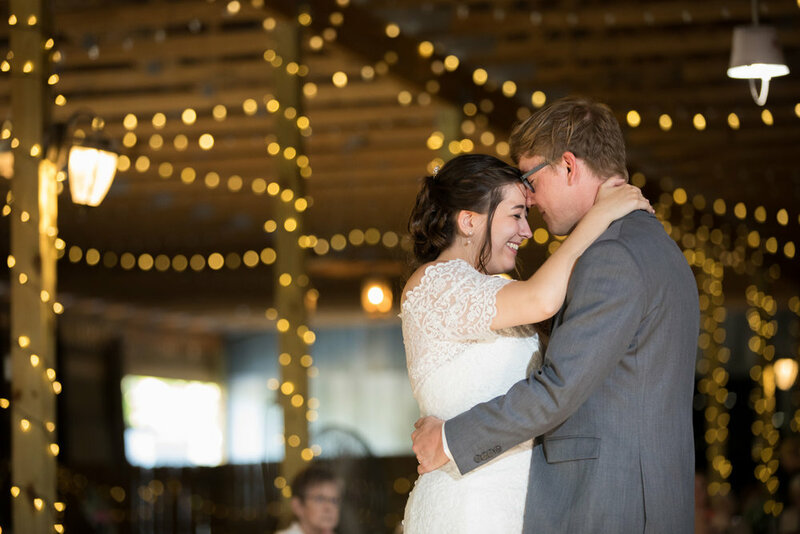 Wedding Cinematography is something we love doing and it gives us a peak at that unique love story between you and your special someone. We don't just show up to your ceremony and hit record; we are with you all day to ensure we have all the special details and moments. From mimosas with the bridesmaids, walking down the aisle, your dad's heartfelt speech, and your family's embarrassing dance moves, we get it all! We offer a variety of packages to hopefully best match your Wedding Day! Collections begin at $2200. Reach out below for our pricing guide. Be sure to follow our blog so you don't miss our most recent couples!